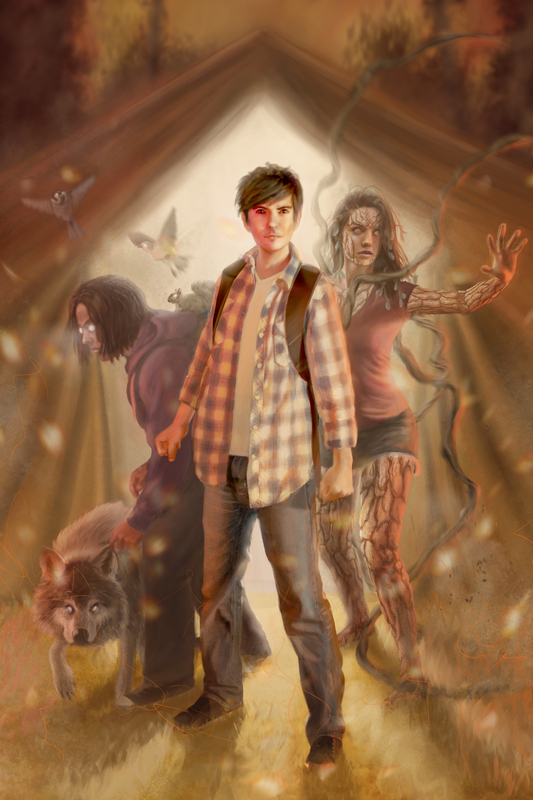 So the cover artwork for Survived, the sequel to The Changed, has been completed. I’m very excited about how it turned out and I can’t want to get this bad boy on the cover of the forthcoming book. It was painted by none other than the great Kyna Tek, you can see more of his work on his Facebook page.